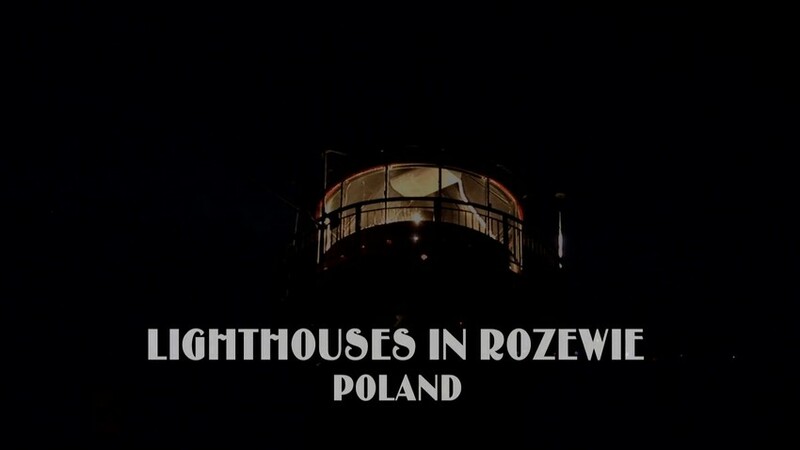 "Lighthouses in Rozewie" is not only a film about the polish lighthouses. It is also a film about voluntary work and a society of devoted members. In the 1958 people from Gdańsk-Sopot-Gdynia (named The Tree-cities), who were fascinated with the sea, came up with an idea to create a Maritime Museum. They would like to dedicate the museum to polish maritime technology and industry. They founded the “ Society of Friends of the Maritime Museum in Gdansk". 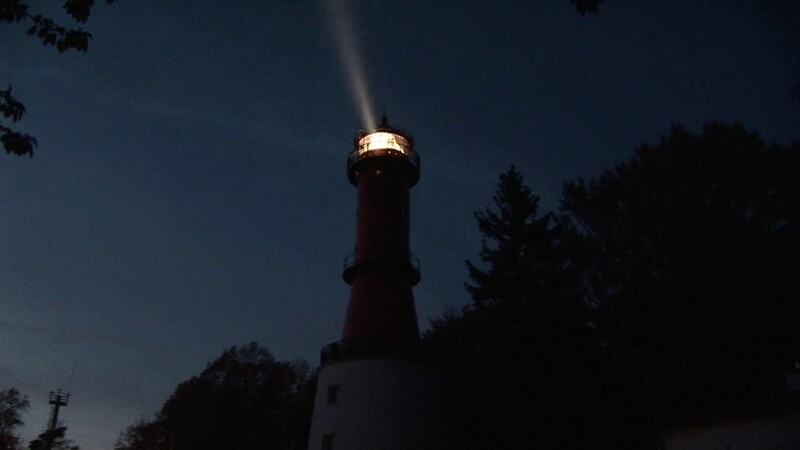 The employees of the maritime Institute, scientists, mariners and sailors, supported this idea. The Society was to stimulate and propagate the idea of establishing the Maritime museum.